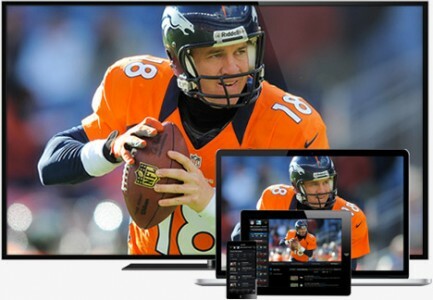 Football fans can enjoy free NFL Sunday Ticket at no extra charge on DirecTV Choice Package $29.99 or above. Out of market games only. Requires 24 month agreement.